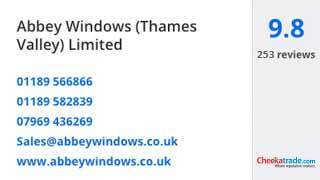 At Abbey Conservatories, we specialise in high quality conservatories throughout Winnersh. We will be with you every step of the way, helping you to create the perfect new extension for your home and your needs. Our experts will design and install your new conservatory to the highest standards. Lean-to conservatories are the perfect solution for adding space to terraced properties and to bungalows or cottages. In fact they versatility makes them suitable for almost every property. These practical and cost effective conservatories will help you make the most of any space around your home, even narrow and small areas. Create a wonderful utility room, or a living area, even a home office. 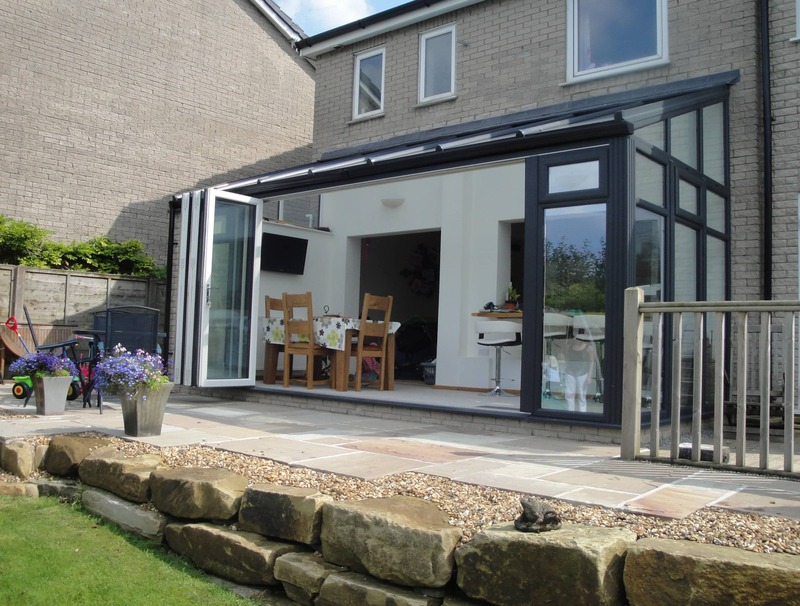 Lean-to conservatories are a great choice for versatility, giving you a stylish and functional living space. 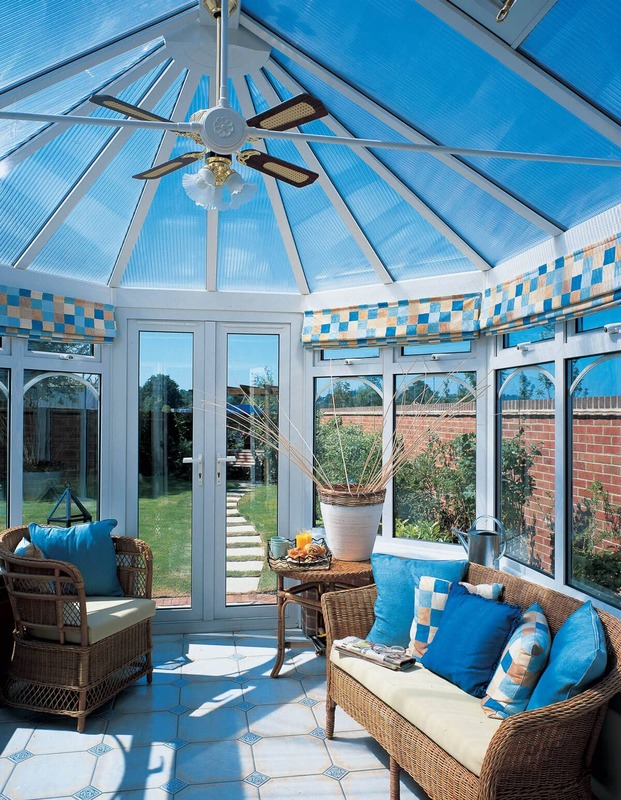 One of our most popular conservatories in Winnersh is the Victorian conservatory. These stunning additions to your home feature the traditional decorative details that add so much elegance and character. The three or five-faceted room will be full of natural light. You can enjoy extensive views from your charming Victorian conservatory, and relax in style, whether you choose to use it as a living area, a home office, a playroom or anything else that benefits your home and lifestyle. One of the most functional, yet exquisite conservatory styles in our collection is the Edwardian conservatory. These conservatories offer a minimalist finish, ideal for complementing any home, and helping your new living space to blend in. They have a square shape, perfect for creating a practical floor space which you can fill with furniture. Edwardian conservatories make great dining rooms, living areas and home offices, affording you the benefit of a practical living space. If you want to create a spectacular visual impact, then our gable-end conservatories are a brilliant choice for your Winnersh home improvements. Based on the Edwardian structure, they are superb for functionality, but unlike the simple finish of the Edwardian design, these conservatories extend up high with a gable roof. This creates an impressive and breath-taking feature, drawing the eye upwards and it gives you a fantastic feeling of spaciousness. These conservatories are great for larger homes where their potential can truly be maximised. One of the great features of choosing Abbey Conservatories for your Winnersh home improvements is that we are specialists, and as such, we have the experience and expertise on hand for your installation. Our designers can work with you to create the perfect combination of space, style and finish to meet your every requirement and to make the most of the space you have available. This ensures that your new bespoke conservatory will be the perfect addition to your home, with great looks, impressive functionality and value for money. Orangeries are a brilliant alternative to traditional house extensions, enabling you to enjoy the privacy and style of a brick built extension combined with the beauty and light of a conservatory. These conservatories are far more cost effective to install than an extension, making them great value for money as well as stress-free. In addition, they feature the beauty of natural light and an airy space that you would generally associate with conservatories. They are the ideal mix of the two, creating one stunning living space which will enhance your home and your lifestyle. Our conservatories are completely tailored to reflect your tastes and personality as well as to complement your home. This means that when you choose Abbey Conservatories, you will benefit from a range of customisation options. Choose the perfect finish, doors and window styles to suit you, every detail will be the way you want it to be with our conservatories. We even offer a range of conservatory roofs (including solid roof conservatory and tiled roof conservatory options), glass extensions and house extensions for the perfect finish! We want our customers to be confident in the service we offer, so at Abbey Conservatories, we are accredited by the Double Glazing Network. You can rely on us for superior customer service, excellent quality and outstanding installations. We are assessed and monitored to ensure we meet the highest possible standards, as required by the Double Glazing Network. Our insurance-backed installations will last year after year, looking and performing at their best. Our conservatory prices are fantastic, making these Winnersh home improvements affordable and cost effective. Get your free, personalised quote with our impressive online quoting engine or contact us and we will be more than happy to help you find the right conservatory prices for you.